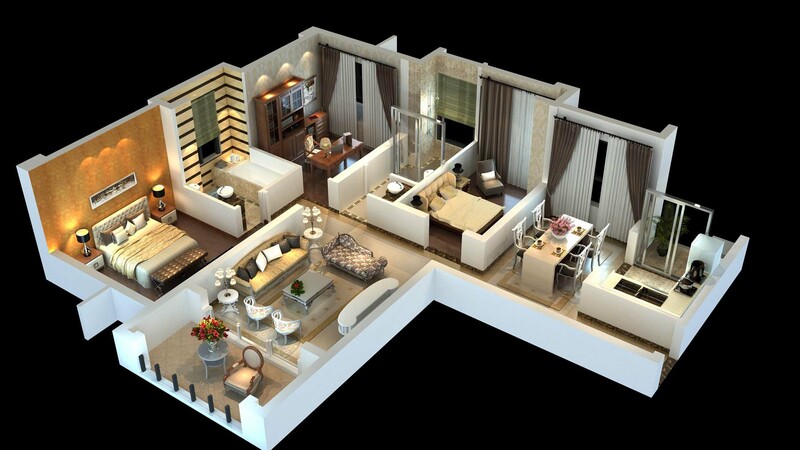 Are you looking for high-quality architectural design services? If so, take a look at WeDrawFast. WeDrawFast is one of the industry’s leading players and the team can count a host of successful architects, builders and interior designers amongst their client base. 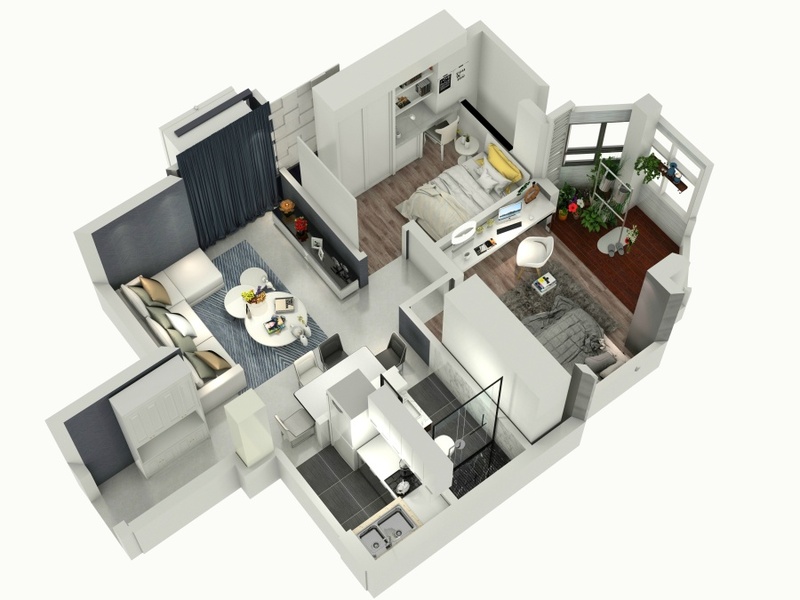 They can show you exactly what your building will look like before work on the physical project has commenced, and you can get in touch with them at any point if you do have any queries about the wide range of services they offer, such as 3D architectural rendering? The team can give you a photomontage to send to planning boards by blending their CGI into existing photos. Their 3D photo-realistic images have helped make them one of the fastest-growing companies on the market. 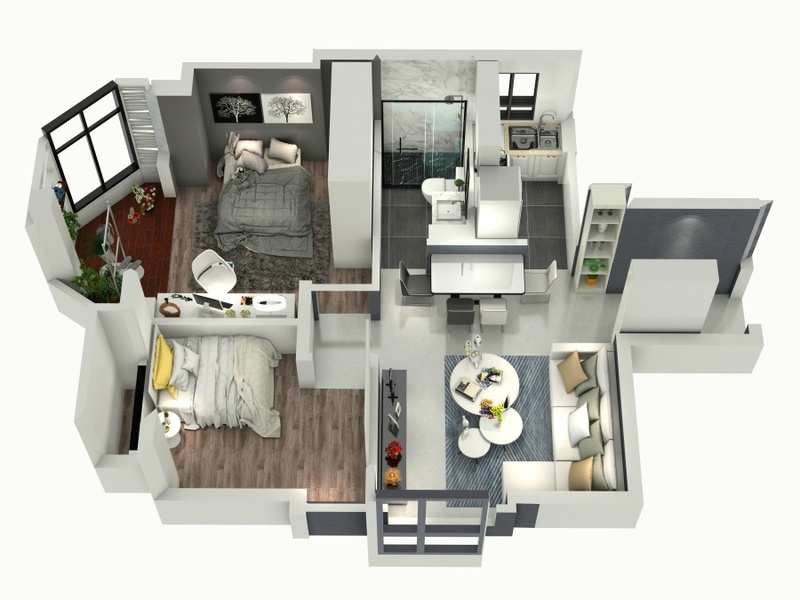 They can create renderings from your plans and elevations and transform them into wire frame models. Look no further if you require the services of a leading house making design service with an excellent track record. It usually takes no more than a week for the team to produce first-class architectural renderings. Find out more about their services by heading to the homepage. 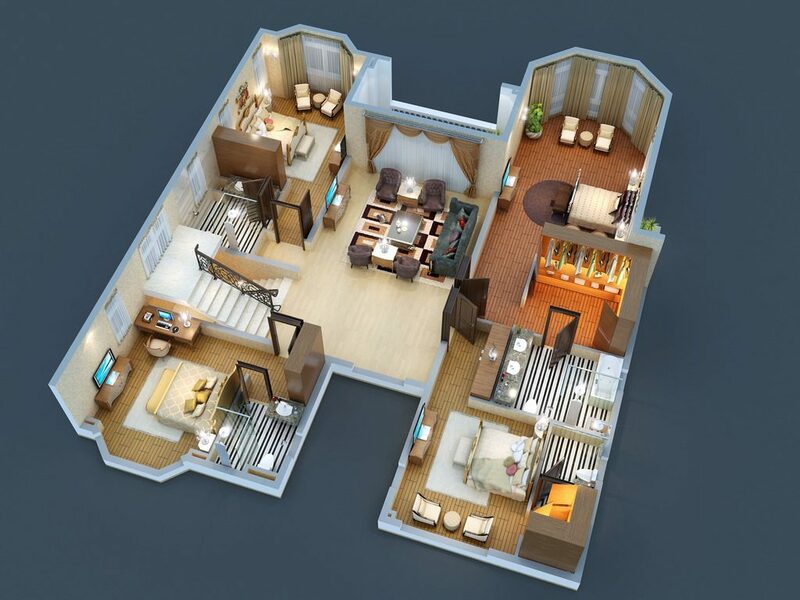 Talk to WeDrawFast today of you require the services of a leading CAD 3D architectural design company. 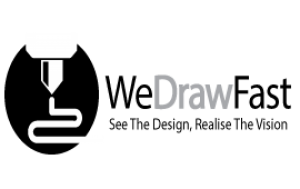 The team at WeDrawFast have the expertise and experience needed to help you bring your vision to life, secure investment and turn your ideas into reality. They can count a host of interior designers, estate agents, architects and builders amongst their client base and always go the extra mile to deliver satisfaction. You can get in touch with them at any point if you have any queries about the services they offer, so why not talk to them today? WeDrawFast can let you know what your building will look like within the context of its environment before a stone has been laid. They can even produce a scale model of your building using polymeric plastics if needed. 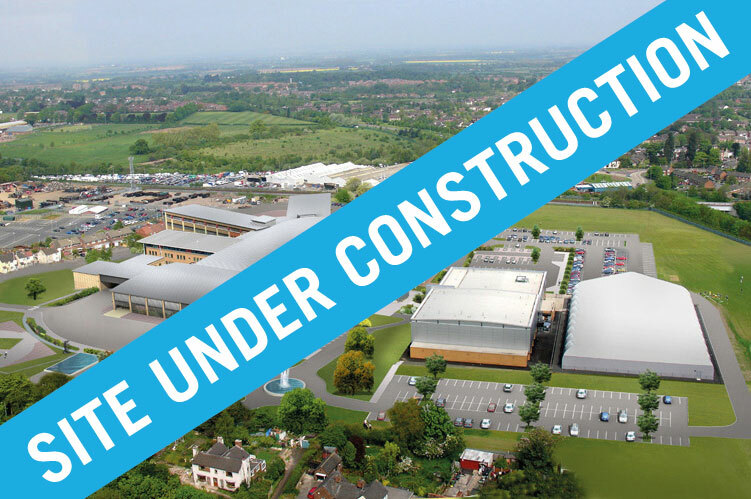 They are constantly investing in the latest innovative technologies in order to remain at the forefront of the industry and have helped a large number of client to secure planning permission over the years. Find out more about the services that they offer by heading to the homepage. Do you need to enlist the services of some of the finest photomontage designers in the UK? If so, talk to WeDrawFast. The team at WeDrawFast have years of architectural design experience to draw upon and can be relied upon to deliver the excellence you’re looking for. WeDrawFast’s client base includes a host of architects, estate agents, interior designers and builders. They can show you what your building will look like within the context of the area around it prior to even a single brick being laid. You’re welcome to drop the friendly professionals at WeDrawFast a line at any point if you do have any queries about their services, so why not do so today? The team can blend CGI into existing photographs with ease. Their services can help you secure investment and win planning permission. Why not speak to the team today if you’re determined to make your architectural plans a reality? The team are waiting to help you win over investors and planning boards. To learn more about what the team do for their clients, just head to the homepage. The team at We Draw Fast are waiting to hear from you if you require high-quality computer-generated 3D images. They offer pin-point accurate 3D images that will show you exactly what your property will look like before a brick has even been laid. They are also able to blend computer-generated images into existing photographs for submission to planning authorities. Their renderings are created from your exact plans and elevations and transformed into rendered models that showcase your plans perfectly. The Bitteswell-based firm has worked with a vast series of leading property developers and architects over the years and constantly aim to surpass all expectations. We Draw Fast utilise the very latest technology in order to remain at the forefront of the industry. We Draw Fast have been in the business for almost fifteen years. 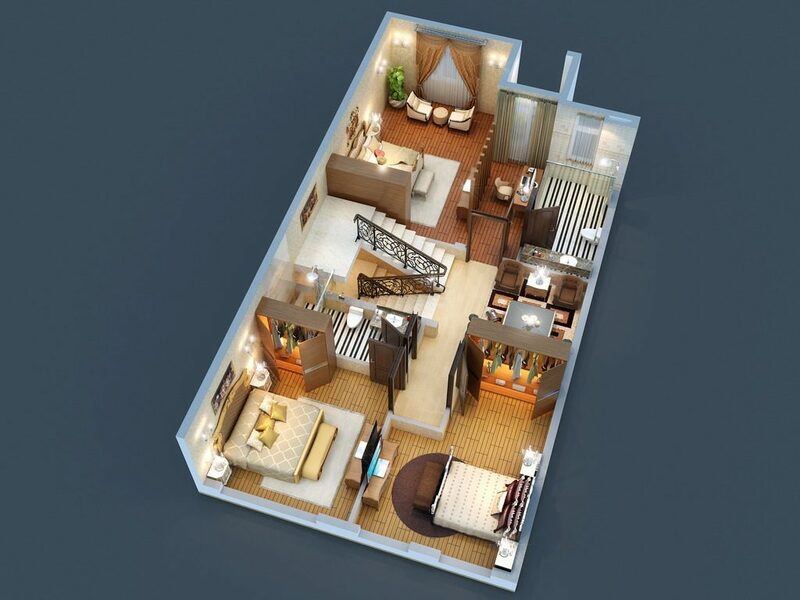 Their prices are amongst the most competitive that the market has to offer. However, they never compromise on quality. You can contact them at any time if you have any questions about the services that they offer. The team are here to bring your unique vision to life. Give the experts at We Draw Fast a call today on 01562 850486 or head to the homepage to learn more about their acclaimed services.